The BX70i of cardiostrong offers an extremely precise resistance setting thanks to its induction brake and the first-class training computer. Training beginners particularly benefit from it. The cardiostrong exercise bike BX70i is an excellent fitness machine for the cardio training at home. Thanks to its deep step-through and the multiple-adjustable saddle, it offers an excellent comfort. The advanced braking system provides a very smooth concentric run and a precise setting of the resistance output. The cardiostrong exercise bike BX70i is easily controlled via the clear display or via a tablet and the free iConsole App. 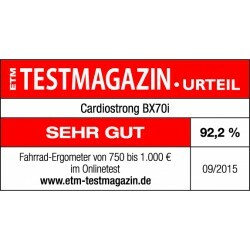 The BX70i of cardiostrong mainly convinced by the interplay of drive and braking system in our test series. This exercise bike is equipped with a high-quality induction brake system. This maintenance-free kind of resistance generation is very precise, the adjustment of the resistance is quicker done, and the calculation of the real (Watt) performance is more precise as well. The brake acts on the 10 kg balance mass. 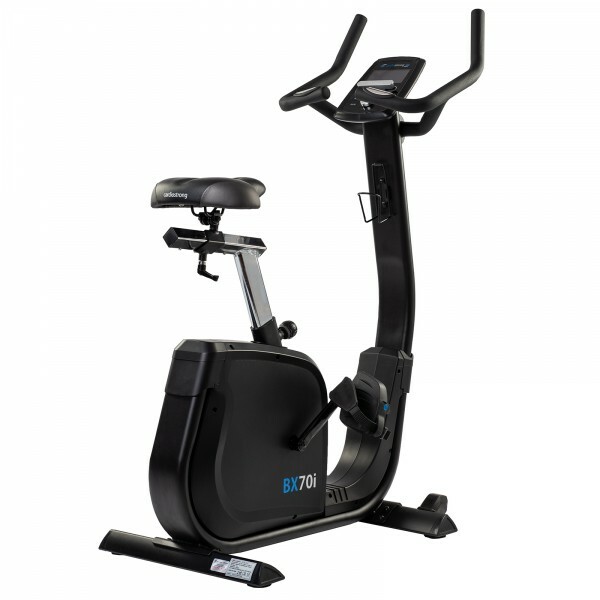 Due to the excellent workmanship, the cardiostrong exercise bike BX70i offers a very good concentric run. That makes the cardio training at home more comfortable and it also becomes more joint-gentle due to avoiding load peaks. Your power is transmitted via a drive belt, which is made of synthetic composite, to the balance mass. This type of drive is wear-free and very silent. Hence, you can still watch tv or make conversations, for instance, while exercising at home. The exercise bike BX70i convinced by a very easy operation in the field test. The training computer of the exercise bike has a central control panel, a so called jog wheel, a control knob. Thanks to it all values can be quickly selected and confirmed. An overview of the 12 pre-set programmes is given on the display. Besides the classic progarmmes like interval or fartlek with alternating intensities, the intensity can also be controlled via other modes. That includes, for instance, the heart rate programme: Here, you can select from three pre-programmed heart rate zones or set an own target heart rate. In the manual mode, the degree of difficulty can be completely individually chosen. In the Watt mode, the performance, which needs to be produced, is always the same. That means - when you pedal faster, the resistance is reduced at the same time. In the field test, the cardiostrong exercise bike BX70i proves a quick response for alternating pedal speeds. The resistance output in the Watt mode can be set from 10 to 350 Watt. The cardiostrong exercise bike BX70i has many features, which make the cardio training at home a comfortable experience. It starts when you get on the machine. Due to the deep step-through, it is quite easy and can also be easily done by persons with restrictions of motion. 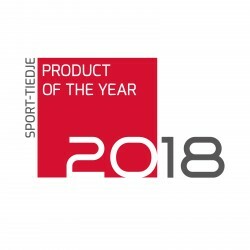 The saddle is very big and softly padded - ideal, when you plan longer training sessions. The sitting position can be adjusted in height and horizontally and can be strong> perfectly adjusted to your height. The handle of the exercise bike allows several training positions, depending upon whether you prefer to do your training in an upright sitting position or in the sprint position while supporting your arms. 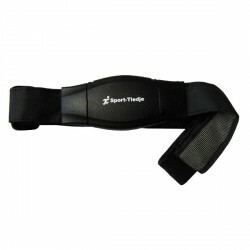 The hand pulse sensors are comfortably mounted on the handle. A cup holder is mounted on the one-piece frame of the exercise bike - so you always have a reserve at hand for longer training sessions. Transport wheels on the front base ensure that the upright bike can be easily moved after the training, in case you want to work out in front of your television, for instance. Excellent quality and sturdy bike. Very quiet. About one hour to assemble. If you buy it from the German site note the instruction book is in German and it comes with a continental plug. Das Gerät ist intuitiv bedienbar und komfortabel. 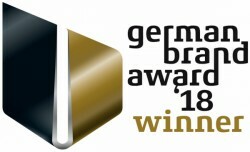 Die vorprogrammierten Einstellungen sind vielseitig einsetzbar sowie auch individuell einpassbar. Protective Mat size L In stock! 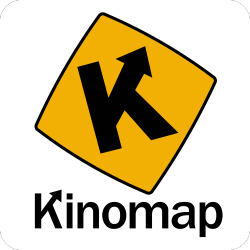 Kinomap - Fitness and Training App In stock! 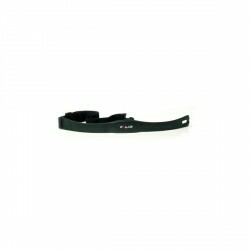 Polar Transmitter Chest Strap T34 uncoded In stock! 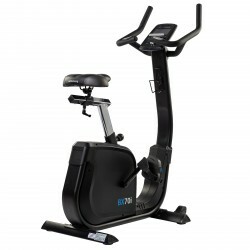 cardiostrong exercise bike BX70i add to comparison list.